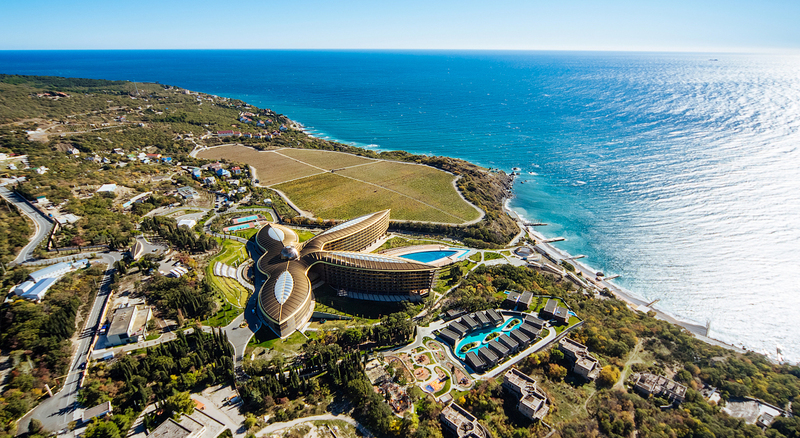 The Norman Foster designed luxury resort- Mriya – located off the coast of Crimea was one of my large projects I worked on back in 2017-2018. 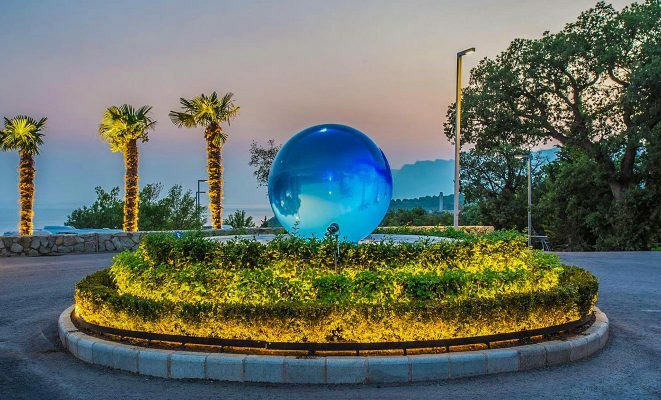 This chic and upscale resort houses my Concentric Circles sculpture and my Aqualens. 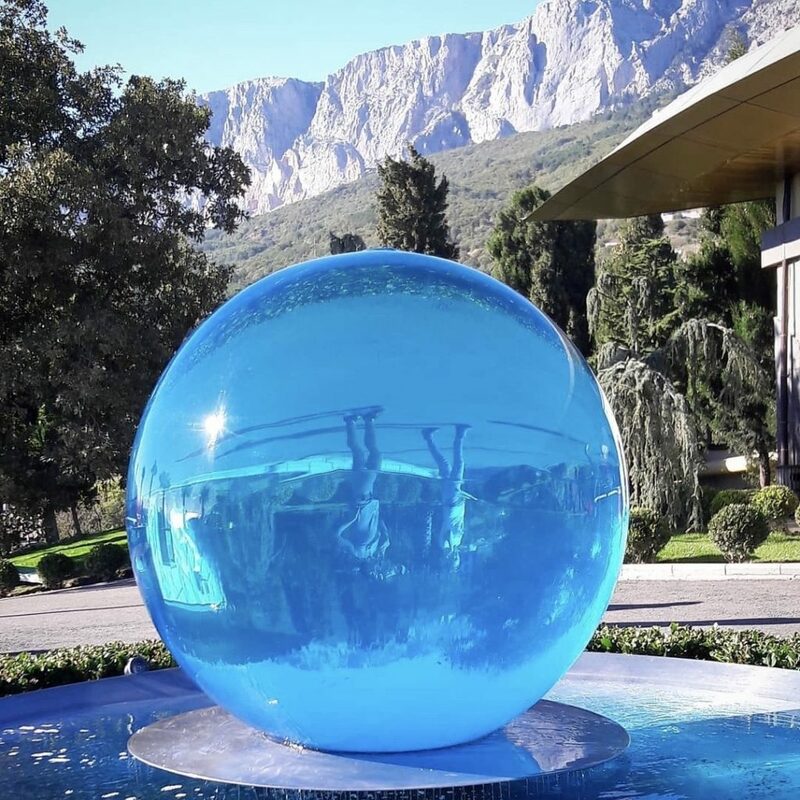 We recently finished the installation with a 17ft tall sculpture I named “Stars” – cannot wait to share photos of that one soon! 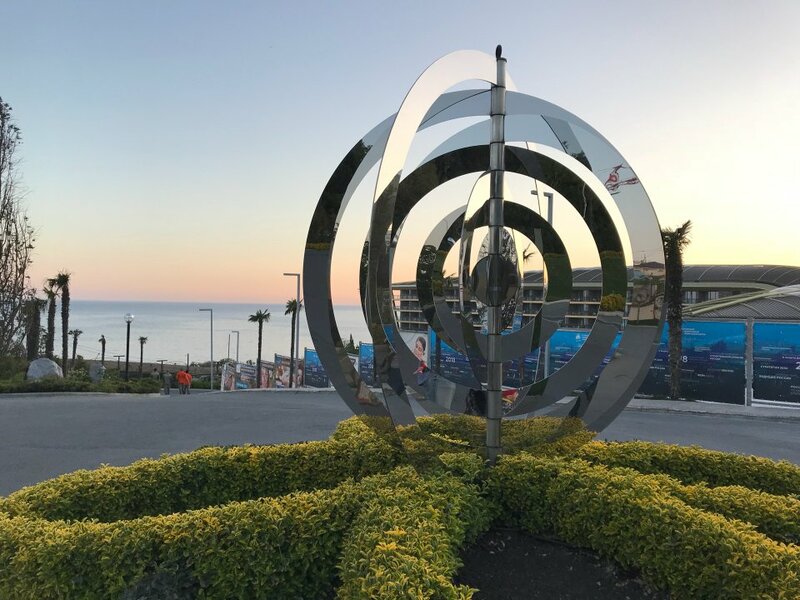 Concentric Circles – photo courtesy of here.